In our blog, “The Second Quantum Revolution in Europe“, we take a look back at what we learnt from last weeks’ Quantum Europe Conference. We also showcase the announcement that, in order to increase data security, KPN implemented a connection for Quantum Key Exchange between data centres in The Hague and Rotterdam. In other news, the European Commission has announced plans to launch a €1 billion Quantum Project in 2018, designed to promote a range of quantum technologies. 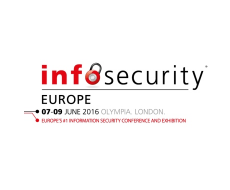 Finally, why not come and visit us at Infosecurity EUROPE 2016 in London, 7th-9th June. ID Quantique will be present with our partner KEYMILE on stand N80. In May the ID Quantique team attended Quantum Europe; the first conference of this scale in Europe designed to promote Quantum Technologies. Opened by Günther Oettinger (European Commissioner for Digital Economy and Society) and Henk Kamp (Minister of Economic Affairs for the Netherlands), the conference welcomed luminaries from far and wide; including leading academics, Nobel prize winners and industry leaders from companies such as Google, Microsoft, Intel, Bosch and IBM. 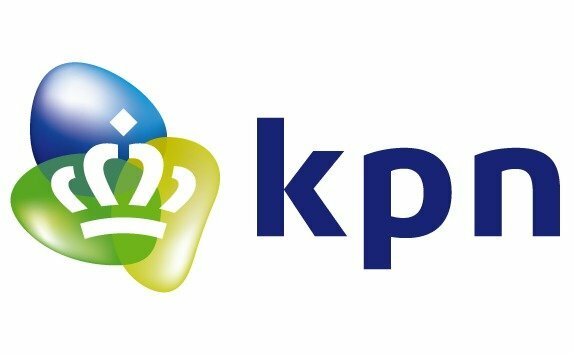 KPN has implemented end-to-end quantum key distribution (QKD) in its network between datacentres in The Hague and Rotterdam. KPN will use quantum key distribution to add an unmatched level of security to sending confidential information and, in the coming years, KPN will research and implement further applications of post-quantum encryption. 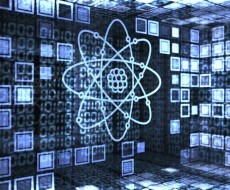 The European Commission has announced plans to launch a €1-billion (US $1.13 billion) project to boost a raft of quantum technologies — from secure communication networks to quantum computers and ultra-precise gravity sensors and clocks. Come and visit ID Quantique and KEYMILE at Infosec Europe in London, 7th-9th June 2016. You will find us on the KEYMILE stand (N80). You can also hear about IDQ and KEYMILE’s joint solutions on Thursday 9th June at 2:05 pm, during the Cyber Innovation Showcase. Kelly Richdale from IDQ and Rouven Flöter, KEYMILE’s Product Manager for Security Solutions, will be discussing the advantages of this innovative quantum-powered security solution.